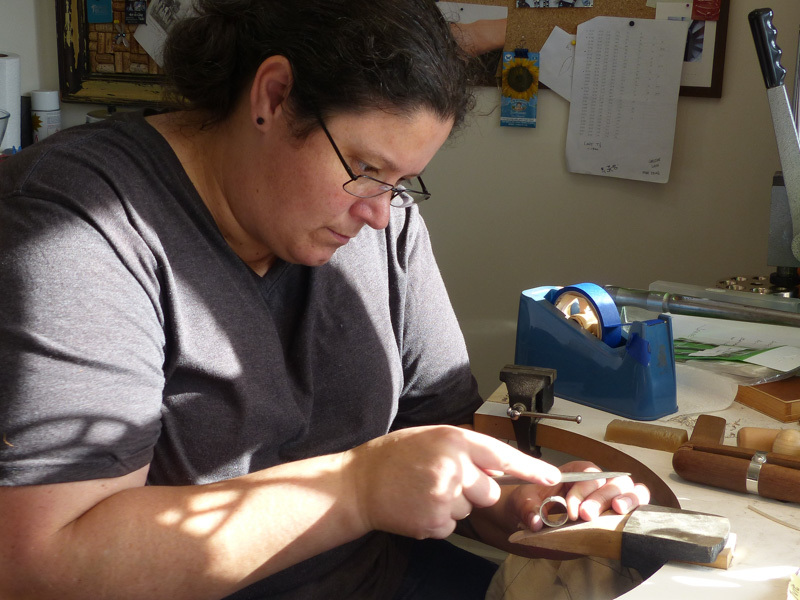 Jewellery making classes are held in my studio in Warncoort. My studio is a small but fully equipped, professional space. As I can accommodate up to 2 students at a time, you may get my undivided attention or share with another student … maybe you could bring a friend along to join in the fun. There are two separate work benches so you will have your own space to work in, in a friendly and relaxed environment. All materials and required tools are supplied including a set amount of silver, copper or brass for embellishment. You could also bring some old jewellery to be melted down where possible to include in your masterpiece. 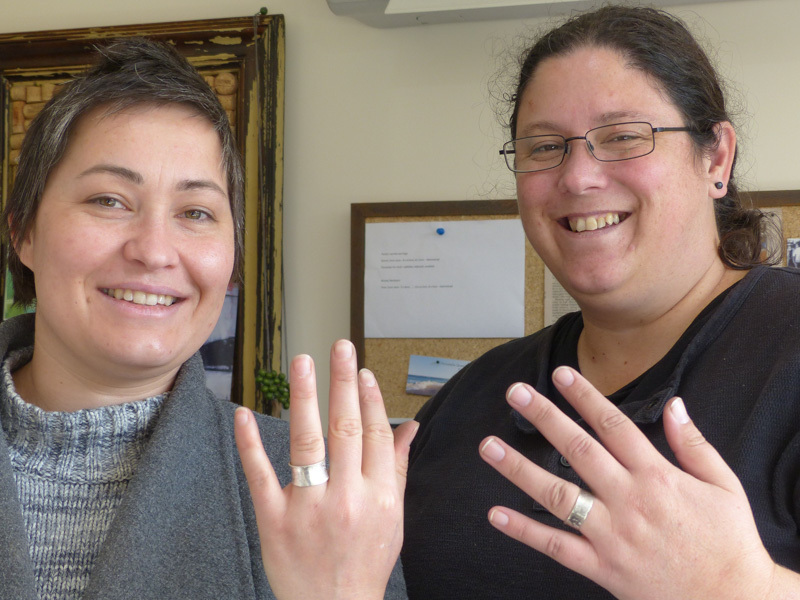 Design and create your own wedding rings with the help of an experienced gold and silversmith. You could also bring some old heirloom jewellery to be melted down where possible to incorporate in your wedding rings.